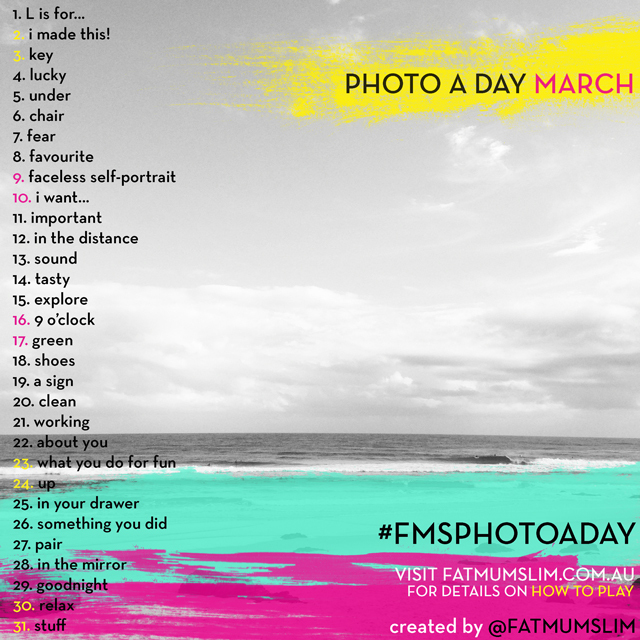 I've been doing Fat Mum Slim's Photo A Day challenge almost every month since I discovered it last July. It's a fun way to play around with photography - sometimes I share great photos, sometimes it's small snapshots of my life, and sometimes it's just something normal, and I play around with filters and effects. I try to take a photo specifically for the prompt, but if life gets busy, or I already have the perfect photo snapped and sitting on my phone, I will use previous photos. 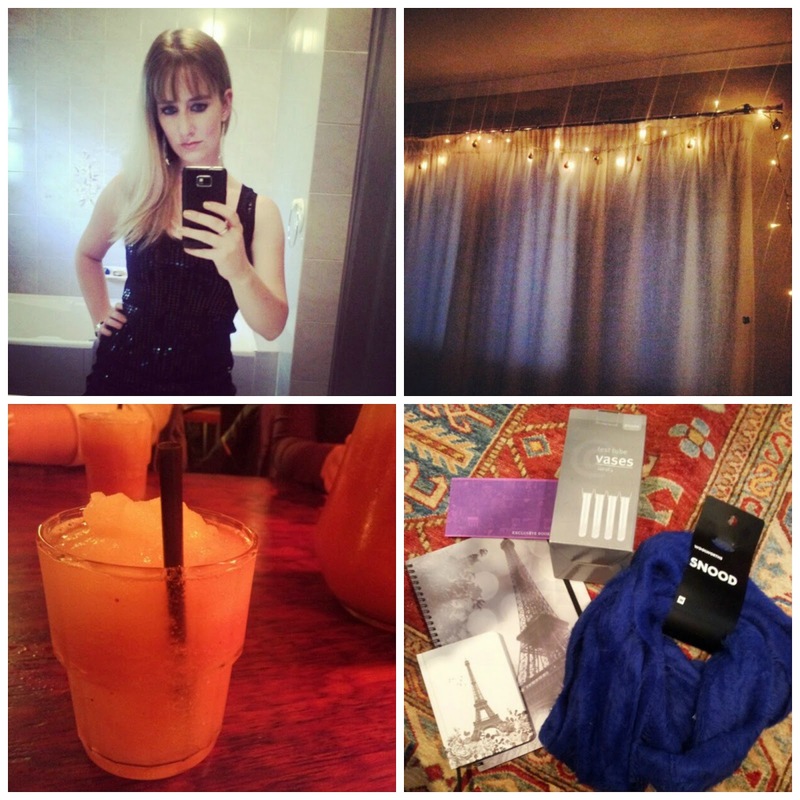 (As my friends can attest, I almost always have my phone in my hand, and I snap a lot of photos of random things.) I haven't shared my photos on my blog for a while, so I thought I'd share my March collection. 10 - I want… Dessert. 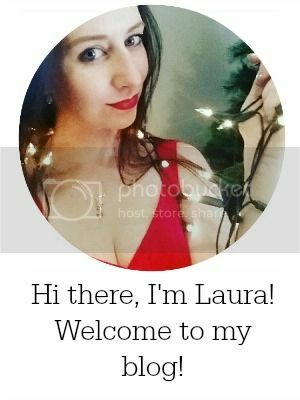 You can follow my Photo A Day adventures on Instagram, or follow them as I share on Twitter or Tumblr - my username is laurajane0103 for all platforms. Will anybody be picking up the challenge for April? If you are interested, the April prompts can be found here.